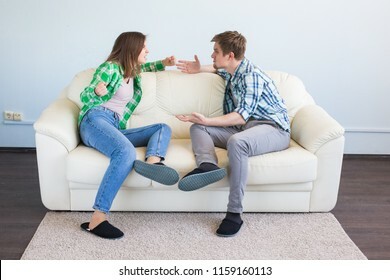 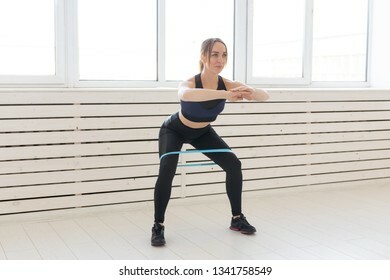 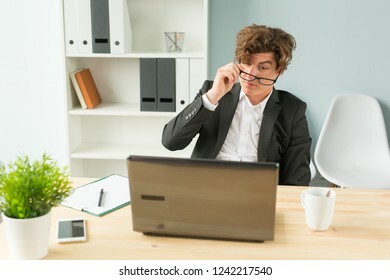 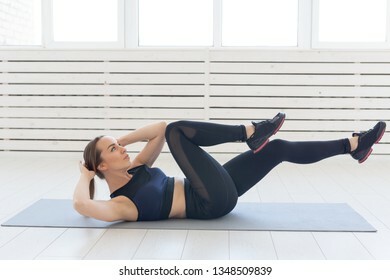 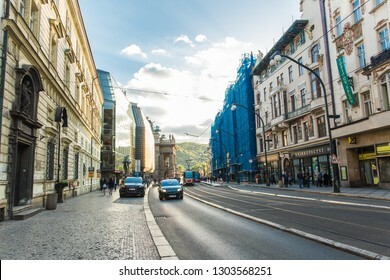 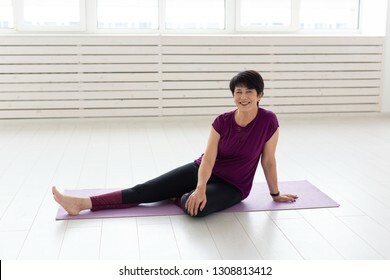 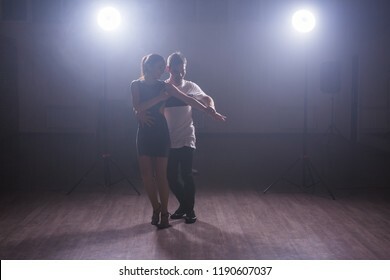 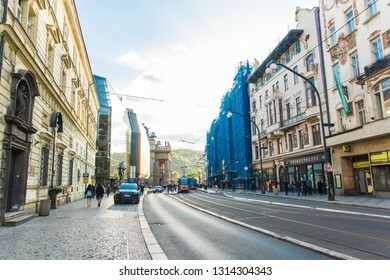 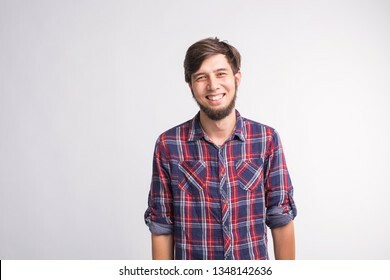 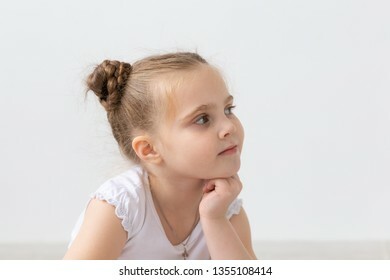 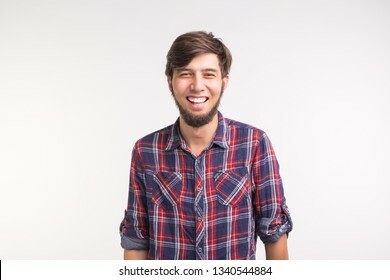 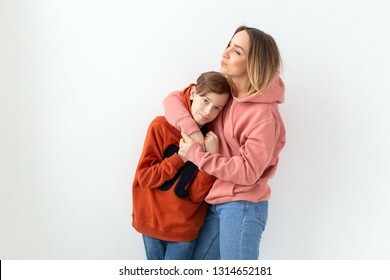 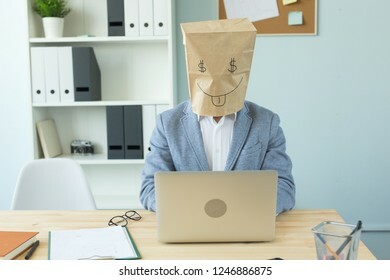 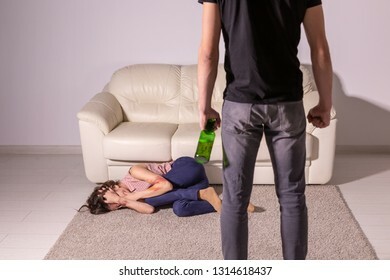 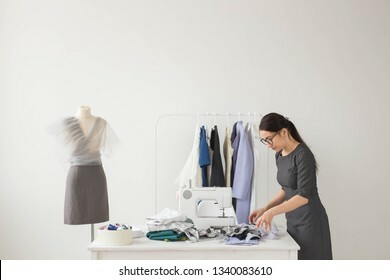 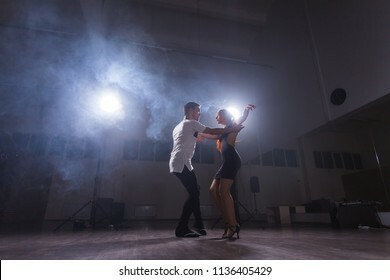 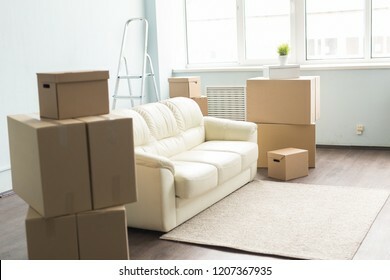 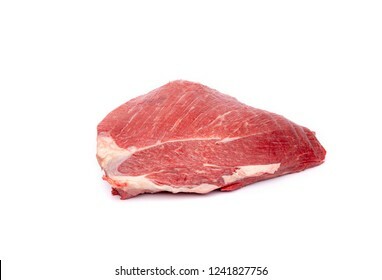 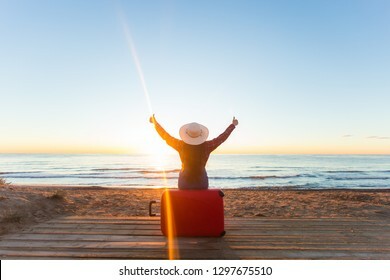 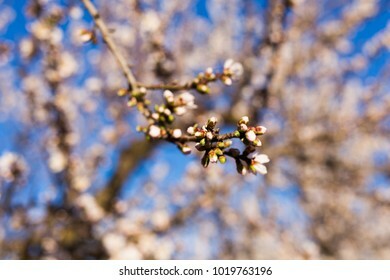 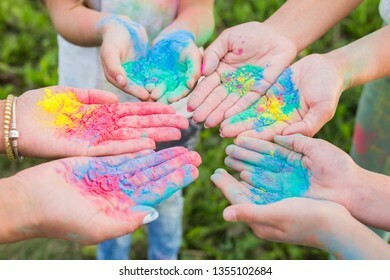 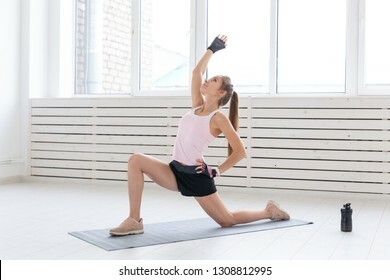 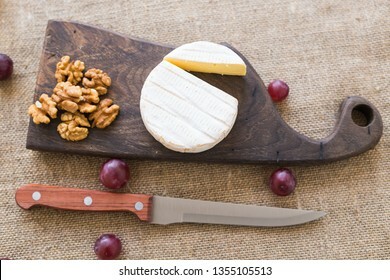 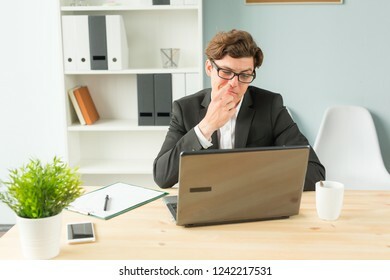 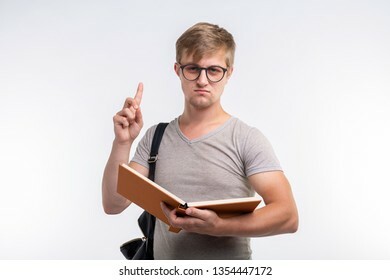 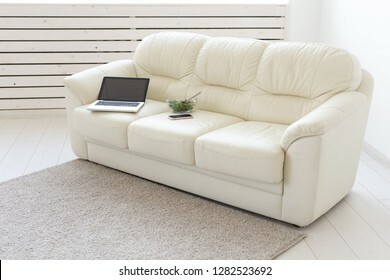 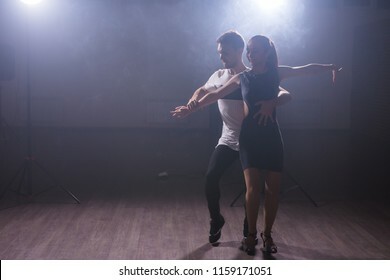 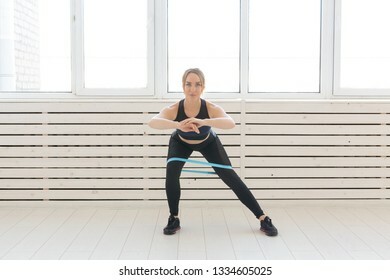 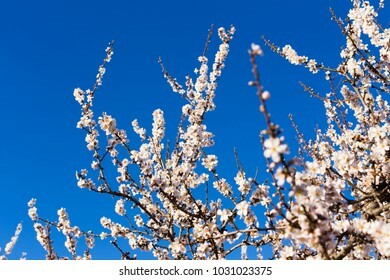 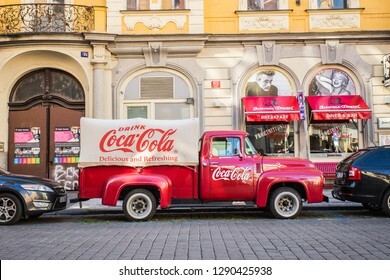 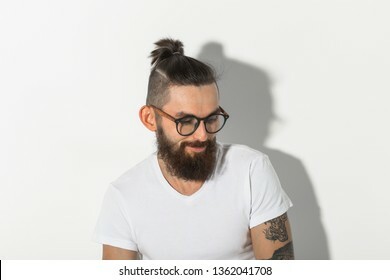 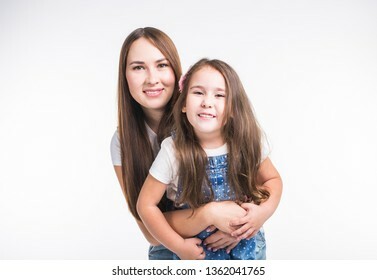 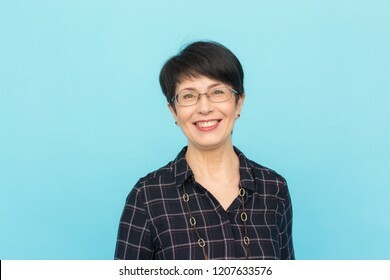 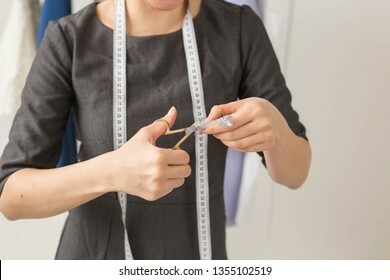 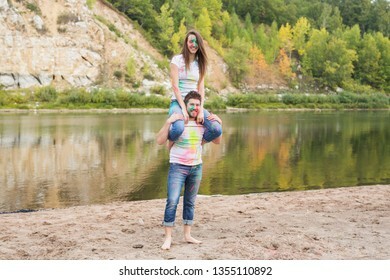 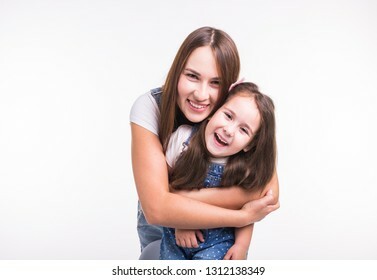 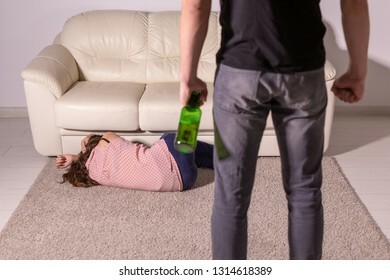 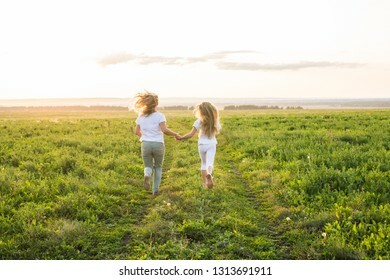 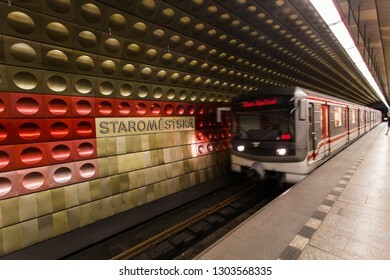 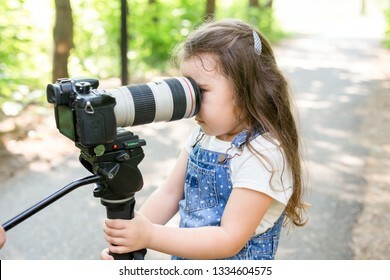 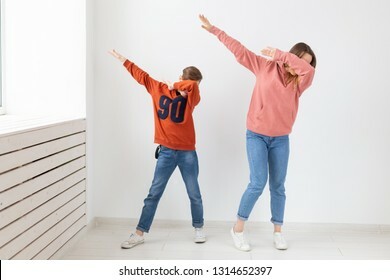 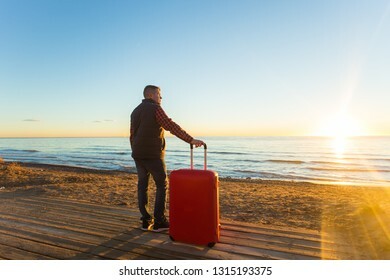 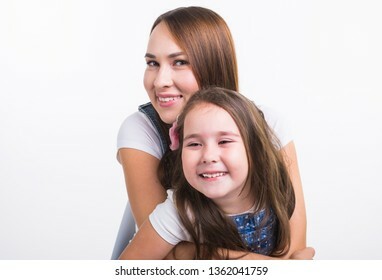 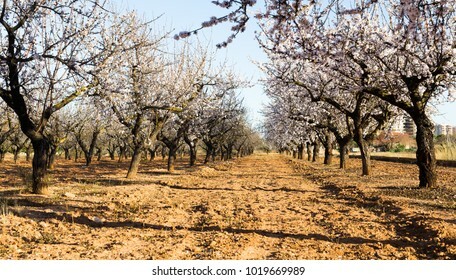 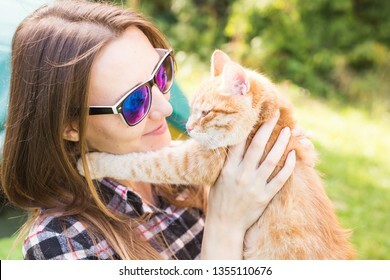 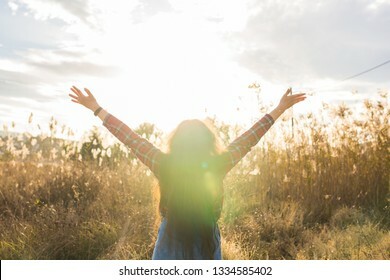 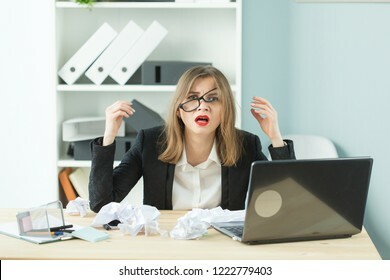 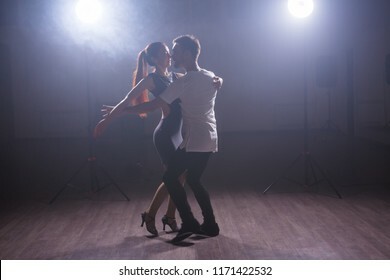 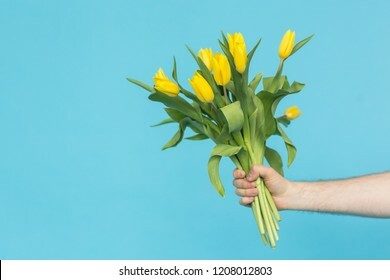 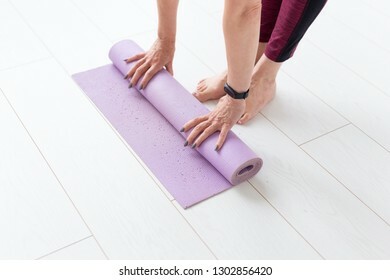 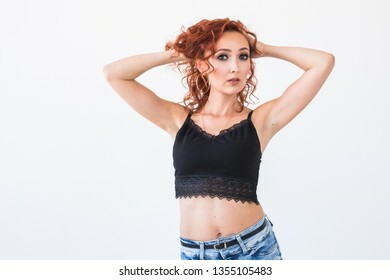 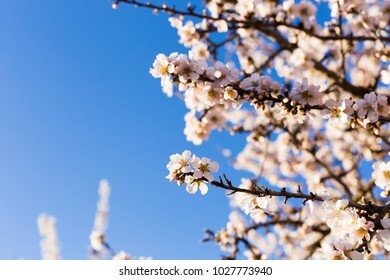 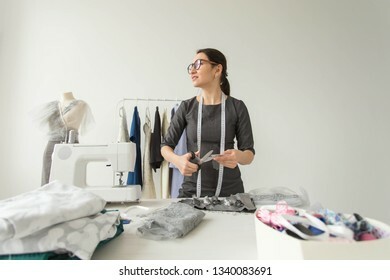 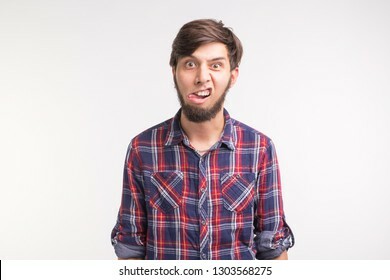 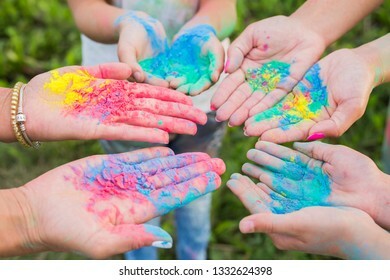 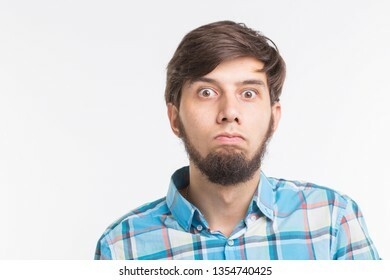 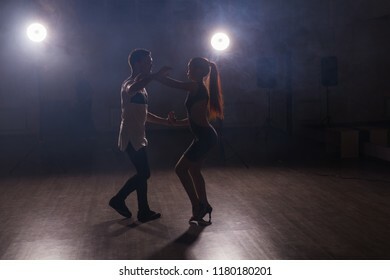 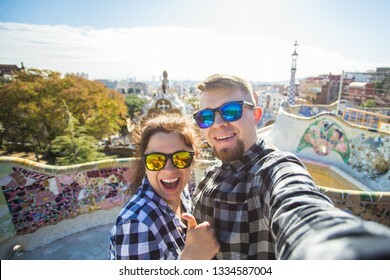 62.909 Stockfotos, Vektorgrafiken und Illustrationen sind lizenzfrei verfügbar. 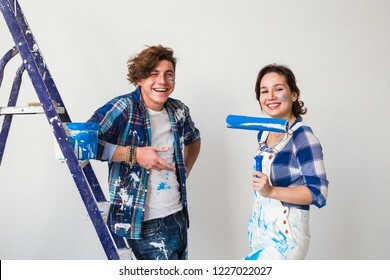 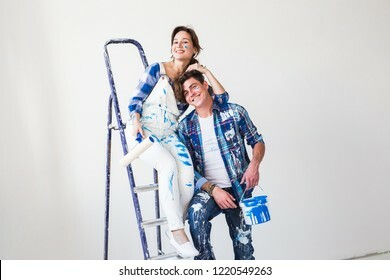 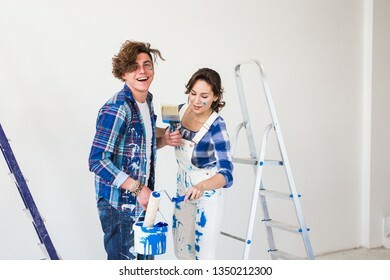 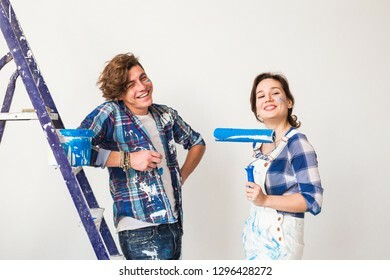 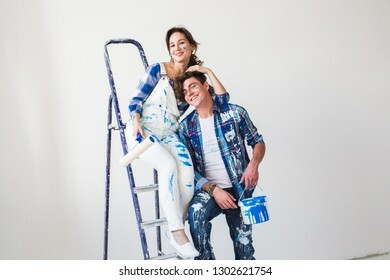 Renovation, repair and people concept - Young married couple painting walls in their new home. 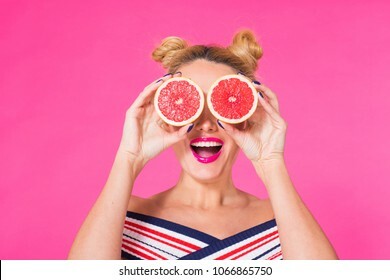 Beauty Model Girl takes Juicy Grapefruit. 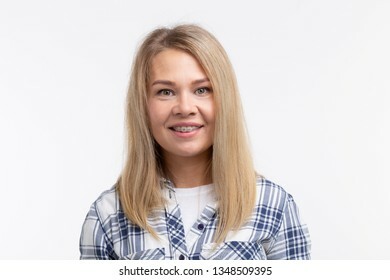 Beautiful Joyful young girl, funny blonde hairstyle and pink makeup.Holding Orange Slices and laughing, emotions. 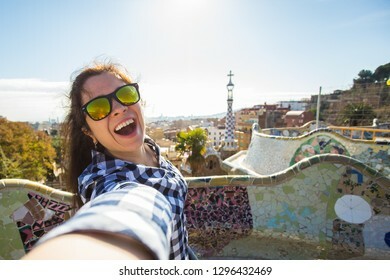 Travel and holidays concept - Young happy woman making selfie portrait with smartphone in Park Guell, Barcelona, Spain. 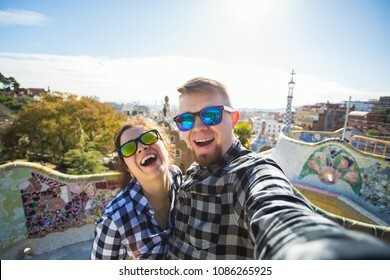 Funny young couple looking at camera taking photo with smart phone smiling in Park Guell, Barcelona, Spain. 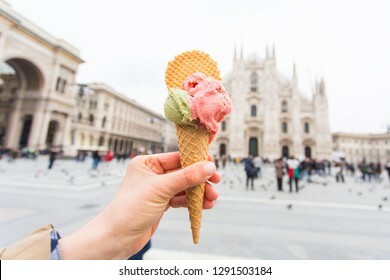 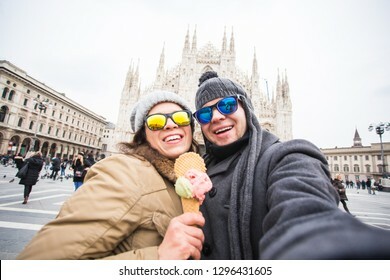 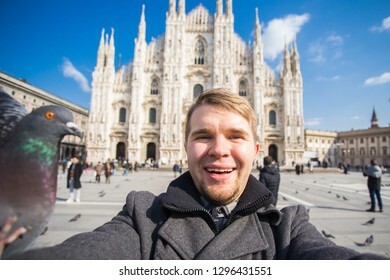 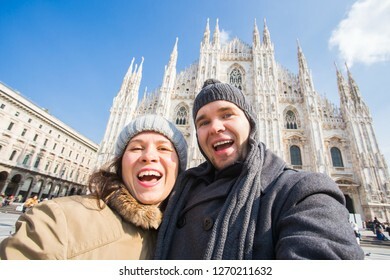 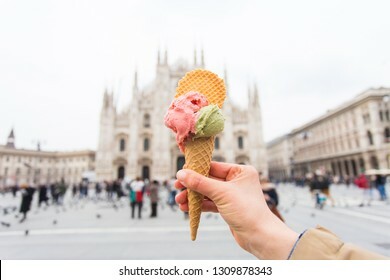 Travel in winter and Italy concept - Happy young couple take selfie photo with ice-cream in front of Milan Duomo Cathedral. 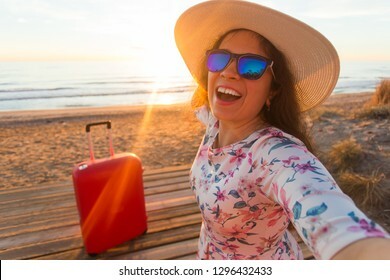 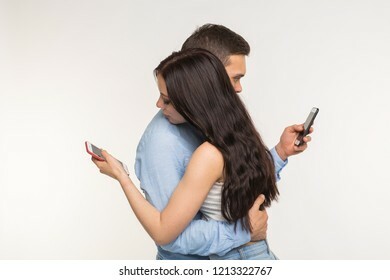 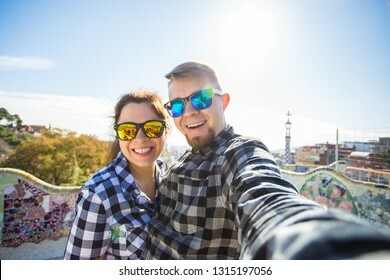 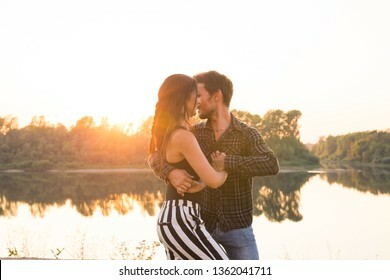 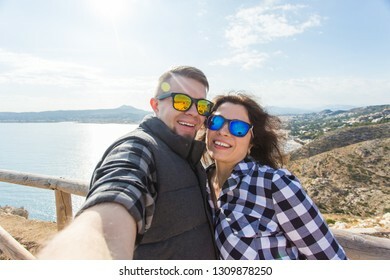 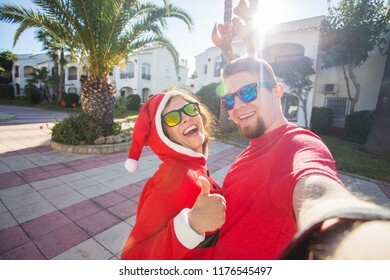 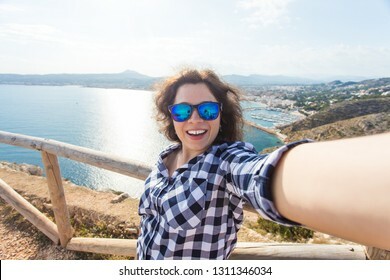 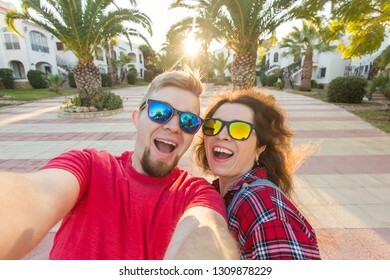 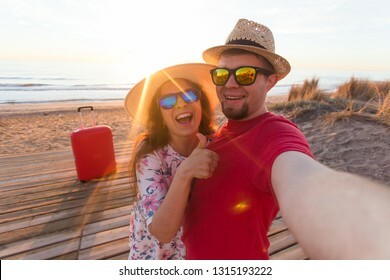 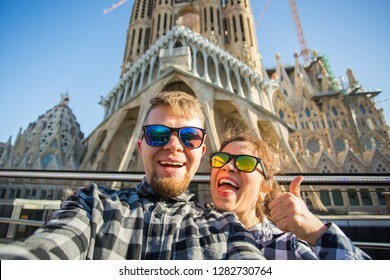 Travel, vacation and holiday concept - Beautiful couple having fun, taking selfie, crazy emotional faces and laughing. 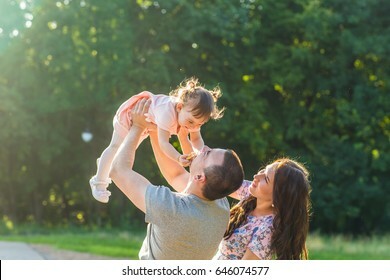 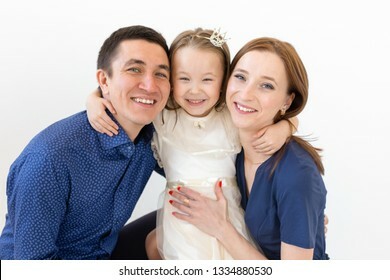 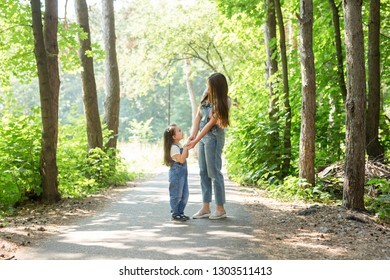 happy family concept - father, mother and child daughter having fun and playing in nature. 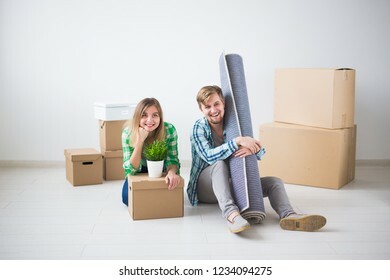 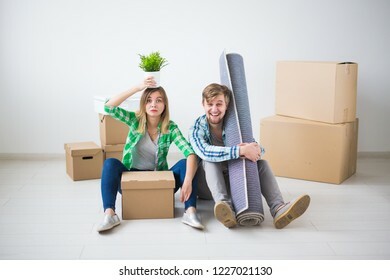 New Home, real estate and moving concept - Funny young couple showings keys from new house. 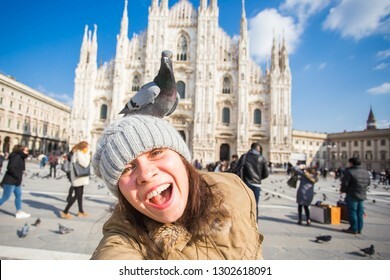 Winter travel, vacations and birds concept - Young happy woman tourist with funny pigeons making selfie photo in front of the famous Duomo cathedral in Milan. 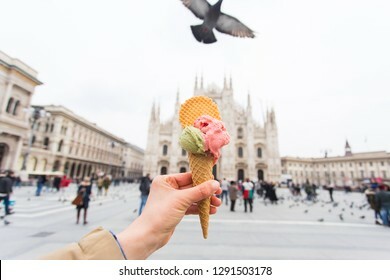 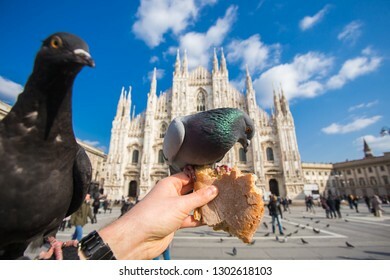 Travel, Italy and birds concept - Feeding funy pigeons from the hand in front of Duomo Cathedral Milan. 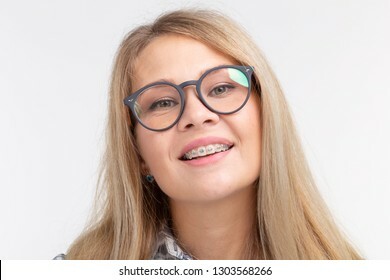 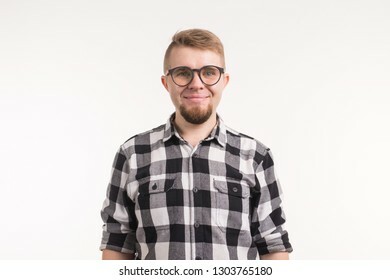 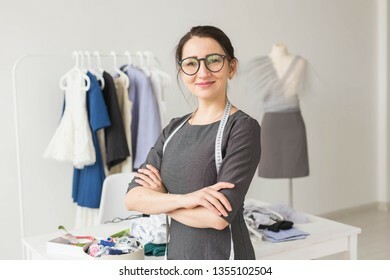 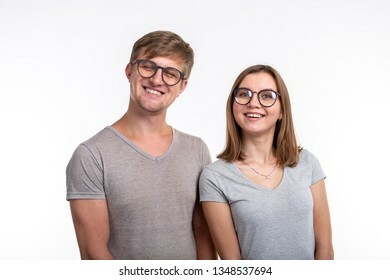 Education, people concept - a couple of young people in glasses look like they are nerds standing over the white background.